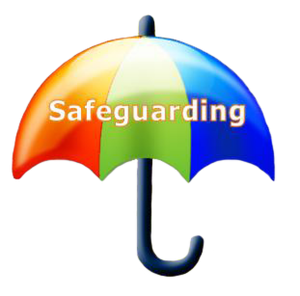 British Gymnastics is holding its annual Safeguarding CPD Event for all southern regions on Saturday 6th October from 10:30 until 17:00. The event will be held at KD Gymnastics near Newbury. It is a great opportunity to refresh on safeguarding matters, network with other professionals in the role and also touch base with the BG and Regional Safeguarding teams around changes and processes. Should the CWO not be able to attend other club members are welcome. Should you wish to attend, please notify Catherine.wall@british-gymnastics.org and notify any dietary needs you may have. Copyright © 2019 East Region Trampoline Committee. All Rights Reserved.